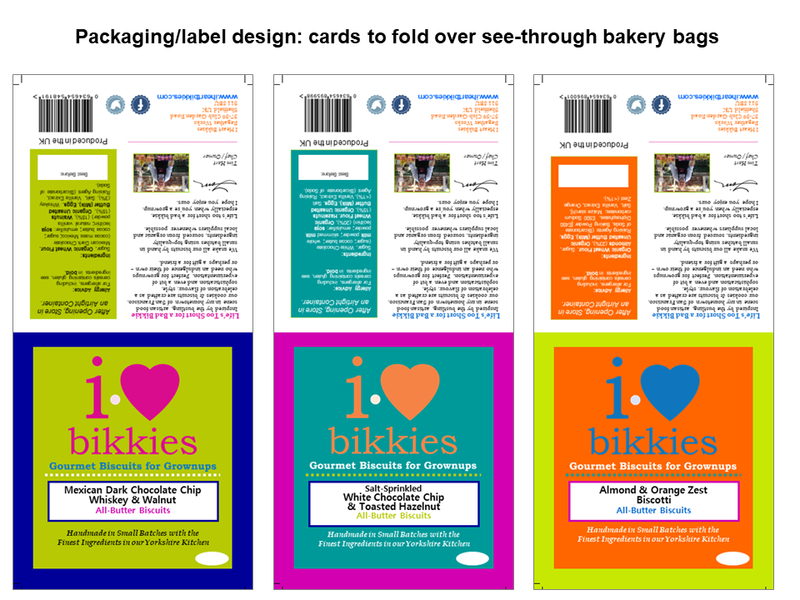 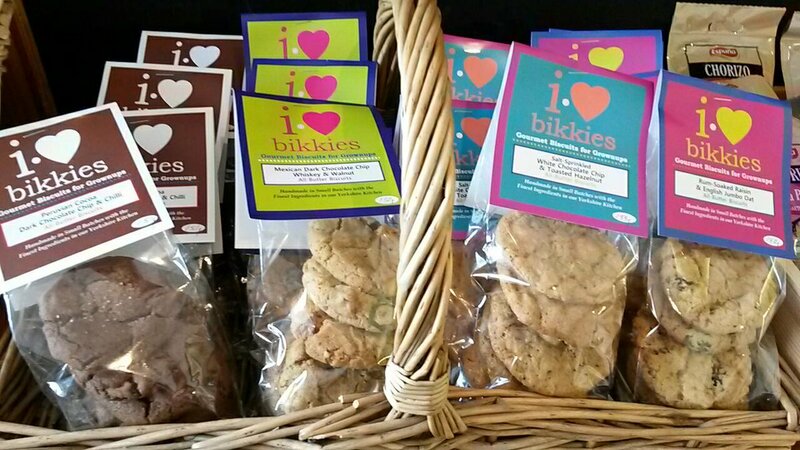 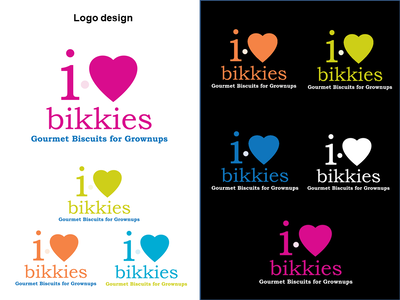 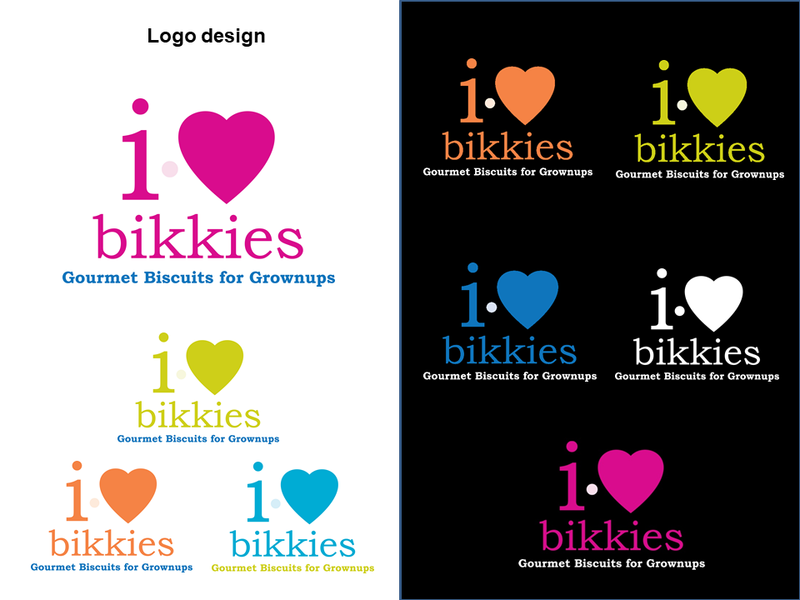 I Heart Bikkies, a startup Yorkshire artisan food company, wanted to launch a new concept in a busy UK specialty food sector – upscale cookies that appealed to both nostalgia as well as an adventurous 'I deserve this' indulgence. 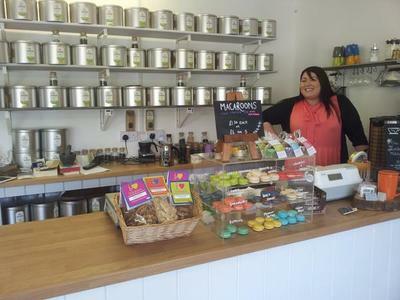 The speciality food sector is crowded with baking startups, and Yorkshire in particular is an area known for value-conscious shoppers and loyalty to traditional, time-honored recipes. 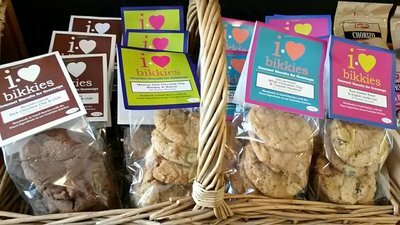 The company needed to strike a balance that encouraged acceptance of new flavors with a sense that these were a new kind of special treats but still could fit in with local expectations. Hart created the logo and tagline – Gourmet Biscuits for Grownups -- along with consulting on ingredient and flavor profile trends, packaging design and publicity options. 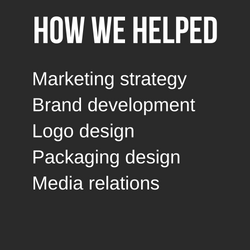 Promotion emphasized local ingredients where possible, such as organic flour from a local mill operating since the 1600s. 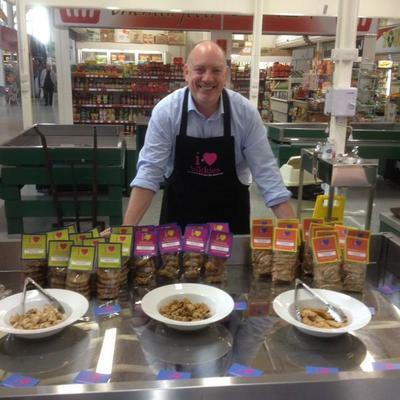 A sampling program offered a chance to speak directly to customers at local farmers markets, which led to Bikkies being picked up by regional specialty food shops and being submitted for British food taste awards. ​The launch was a hit, with Bikkies selling out at markets and select specialty retailers. 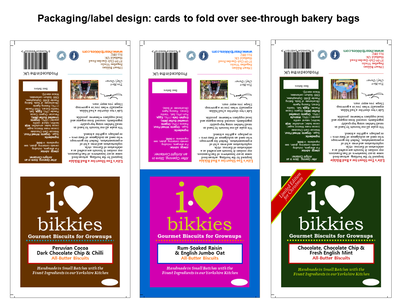 Sampling allowed the company to develop new flavor ideas based on face-to-face conversations with customers. 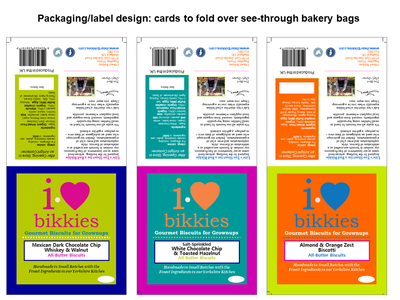 Hart also teamed with packaging design specialists at a local university to develop concepts for potential expansion into online direct-to-home sales.